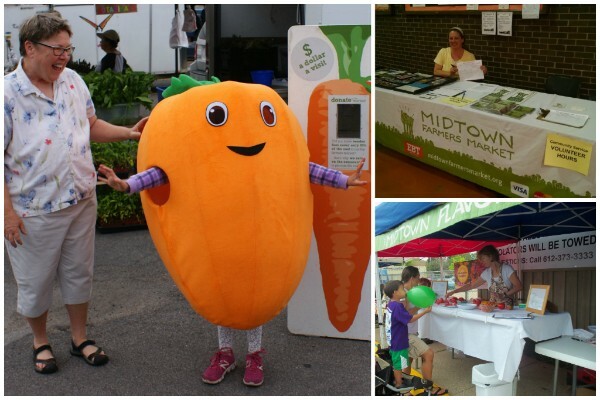 Join city leaders, market staff and volunteers, and neighbors for a community meeting about the changes happening to the Midtown Farmers Market site! 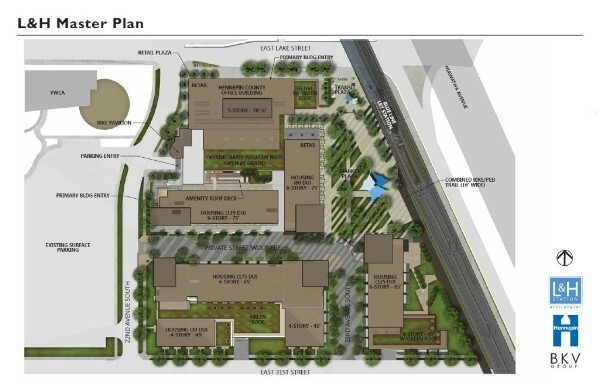 On Thursday, July 26th from 6-8pm at the Hennepin County Building (2215 E. Lake Street), learn more about the upcoming development, and help the market advocate for a suitable location in 2019 and 2020, as well as a permanent plaza that works well for market vendors and the surrounding community. 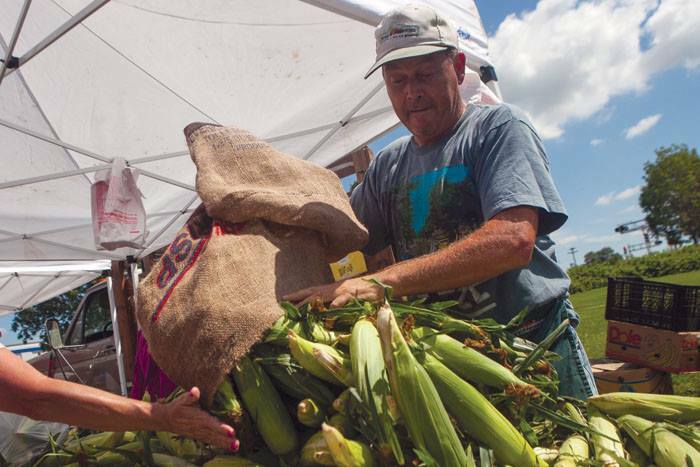 The market needs your help to run smoothly every Saturday. Come meet new people as you help us set up before the market, tear down after the market ends, or sell tokens and engage with customers. All volunteer shifts are rewarded with treats generously donated by our vendors (like a free omelette from Kabomelette or mango lassi from Akshay Paatram!). Sign up here! Ready-to-Eat Food Vendors— Bad Gyros, Finca El Mar Coffee Co.